Silv-O-Lite Hypereutectic 3.917 in. 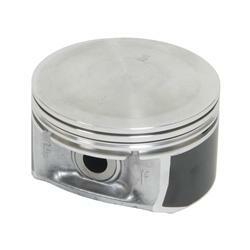 Piston 03-up 5.7L Hemi Silv-O-Lite Hypereutectic 3.917 in. Piston 03-up 5.7L Hemi, KB S3248HC-STD Hemi Piston, 5.7L Hemi Hypereutectic Piston, Hypereutectic 5.7L Hemi Piston, Dodge Challenger Piston, Dodge Charger Piston, Dodge Magnum Piston, Dodge Ram Piston, Dodge Durango [KB S3248HC-STD Hemi Piston] - $60.95 : 3rd Strike Performance, Your Source for Late Model MOPAR Performance Parts and Accessories!